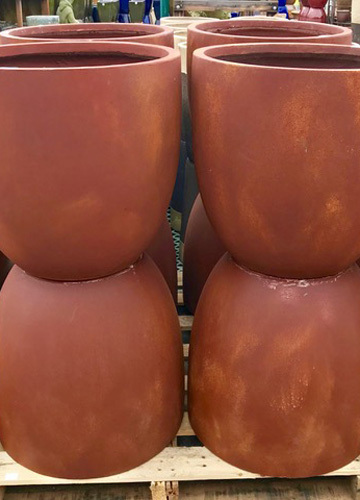 Pottery & Plants » Many unique styles for both indoors and out! Plants, pots and containers can add an exciting extra dimension to almost all homes. They are extremely versatile and will add beauty and interest to any landscape. At Napa Valley Pottery & Floral, we believe choice is important. We have selected a large range artificial plants. You will find large and small pots, accent pieces, bronzes, and other home decor items. Plants are environmentally friendly and good for creating a calm atmosphere. We aim to bring you a wide selection of artificial indoor and outdoor house plants which will give life to your home and brighten up your home. 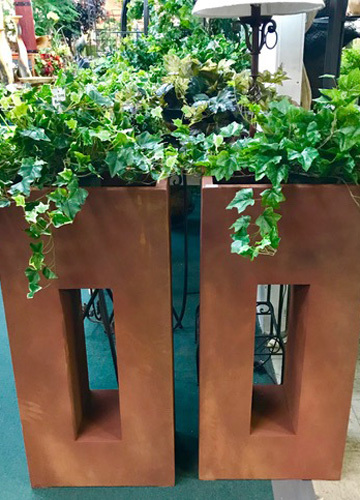 Plants are a source of pleasure to everyone, and when carefully selected and displayed, they enliven virtually any environment. 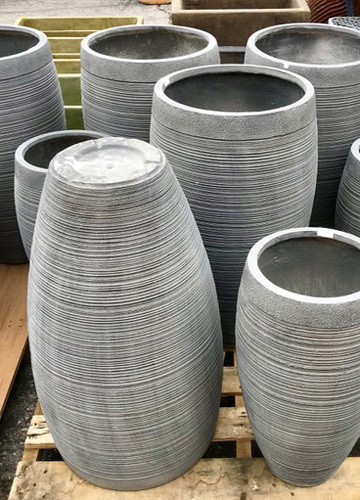 We have large selection of plastic plants for most indoor and outdoor environments, including kitchens, sitting rooms and bathrooms, right through to your outdoor patio.